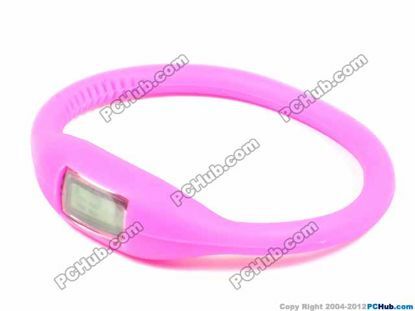 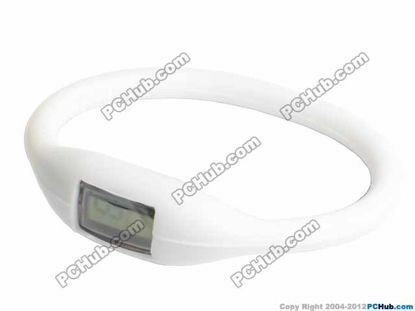 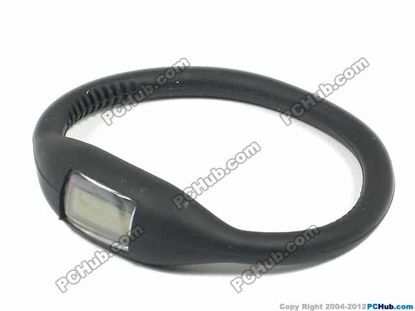 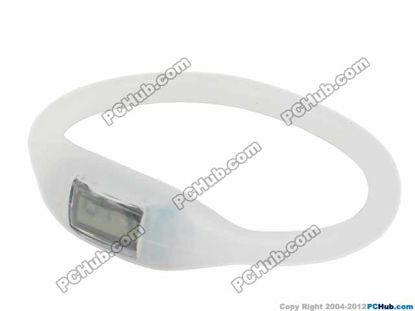 Gift Apparel Watch Sports Size: 17cm wrist ring- Elasticity to fit any wrist. 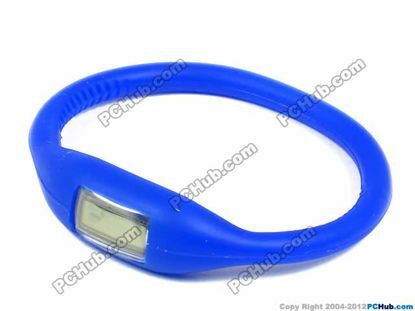 Weight: 10g. 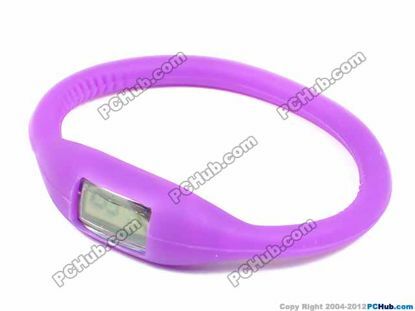 So light that you do not feel it. 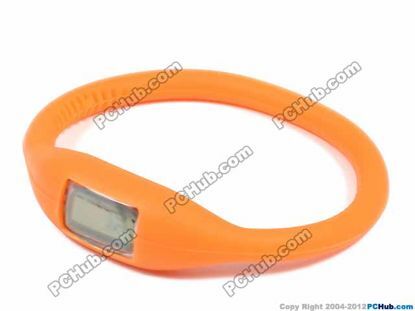 Materials: High quality silicone rubber with Electronic watch. 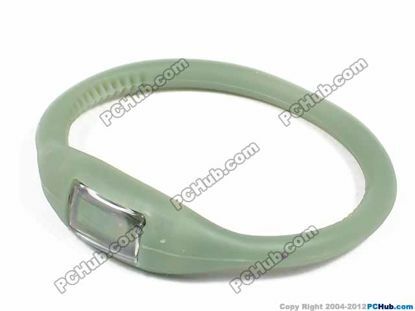 Size: 17cm wrist ring- Elasticity to fit any wrist.